Ft. Lauderdale has earned a reputation for being one of the liveliest, most entertaining beach destinations in the country. 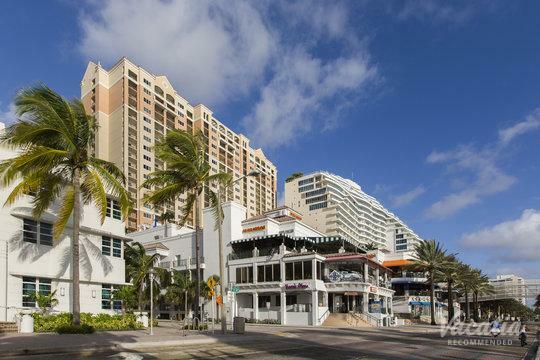 However, there's so much more to Ft. Lauderdale than raucous spring break parties and its vibrant promenade, and you could experience the best of Fort Lauderdale when you book your vacation accommodations through Vacatia. Planning any type of trip can be stressful, whether it's a weekend getaway with your significant other or a family vacation with your children. Fortunately, Vacatia helps simplify the vacation planning process by providing travelers with exceptional vacation rentals in some of the world's most popular destinations, including Fort Lauderdale, Florida. When you book your vacation rental through Vacatia, you can rest assured that you'll have a comfortable, spacious home base for all of your Fort Lauderdale adventures. So if you want to make the most of your time in this sun-kissed Florida hotspot, simply rely on Vacatia to help you find the perfect vacation rental for your stay. There's never an off-season in Fort Lauderdale, which brims with excitement and energy year-round. This vibrant, eclectic beach town is a great place to visit during winter, when you need to escape the cold weather back home, as well as summer, when you're dreaming of a summery beach getaway. No matter when you decide to visit Fort Lauderdale, you should work with Vacatia to book your accommodations for your Florida retreat. When you stay at a Vacatia rental property, you will be able to enjoy the space and comforts of a home, such as a fully equipped kitchen, where you can whip up breakfast in the morning before hitting the beach. 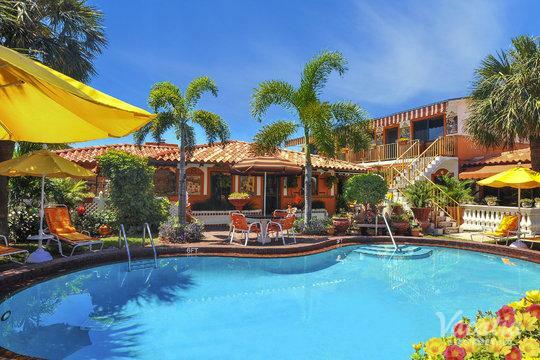 In addition, Vacatia's properties also provide the desirable services and amenities of a resort, which means that you can bask in the luxury of vacation throughout your Fort Lauderdale retreat. If you want to book your stay at one of the best Fort Lauderdale beach resorts available, simply let Vacatia take the reins and find you the perfect vacation rental for your stay. Whether you're traveling solo, with your significant other, or with your family, Vacatia can find a vacation rental that will quickly become your beloved home away from home in Fort Lauderdale. Fort Lauderdale is a beach destination that has something to offer every type of visitor. If you're looking for quiet, clean beaches, you're sure to love the beautiful Las Olas Beach. If you want a bit more excitement and energy, you can head to Hollywood Beach for a livelier, more playful vibe. This Florida town is renowned for its beautiful beaches, but Fort Lauderdale has much more to offer than just pristine coastline. Other Fort Lauderdale highlights include the Flamingo Gardens, the Sawgrass Recreation Park, and museums like the Bonnet House and the Museum of Discovery and Science. 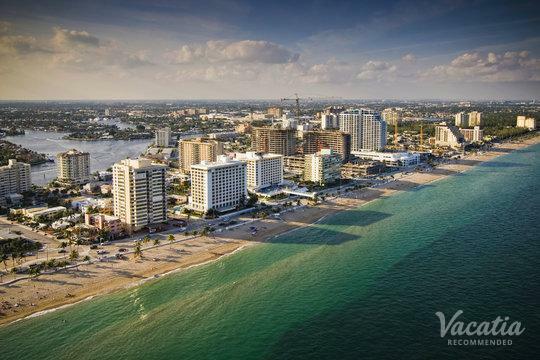 No matter what is on your Fort Lauderdale itinerary, you should work with Vacatia to book your Florida accommodations so that you will be able to enjoy every moment of your stay in this idyllic beach town.